Hey girls. Hope you all are doing well. Since I’m back to my college after holidays I can’t update my blogs on a daily basis but I try my best to be engaged with my blog. Today I’m with a powerful remedy for hair growth. Stopping hair fall itself is a big task but regrowing our lost hair faster is another big problem. 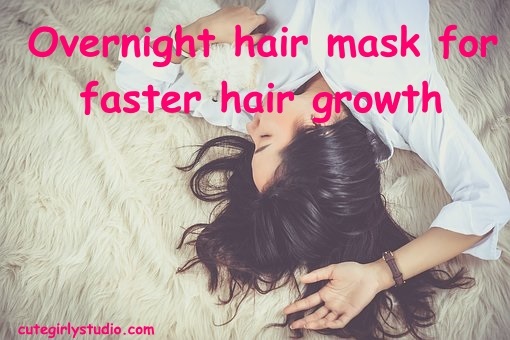 I always try hair masks and oil blends to grow my hair. Today am going to share one such hair mask to regrow your lost hair. 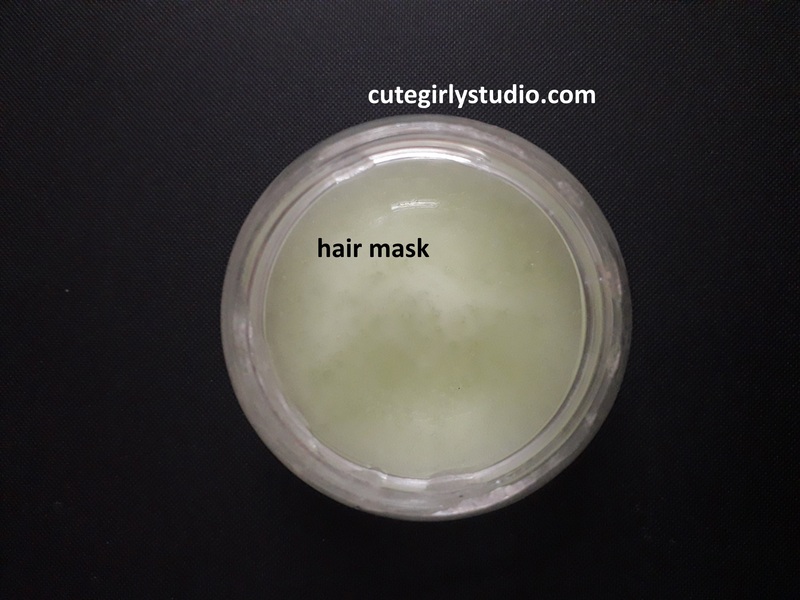 I have already shared 5 coconut oil hair mask recipes on my blog and today it’s all about hair growth hair mask. It moisturizes your scalp and hair and thus prevents hair breakage and split ends. The ricin present in castor oil has fungicidal property and makes castor oil and excellent anti-dandruff ingredient. Castor oil also prevents premature graying of hair. 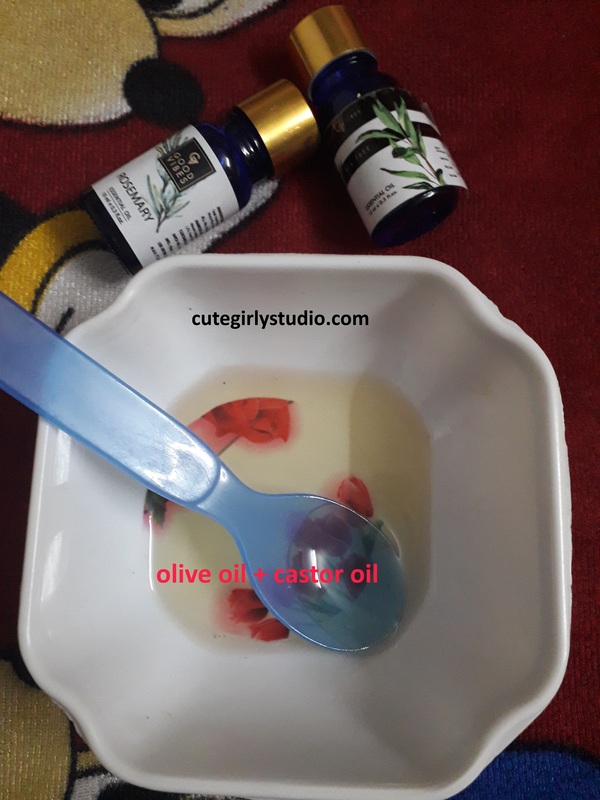 Castor oil present in this hair mask conditions your hair while promoting hair growth. It also removes frizziness from hair with regular usage. 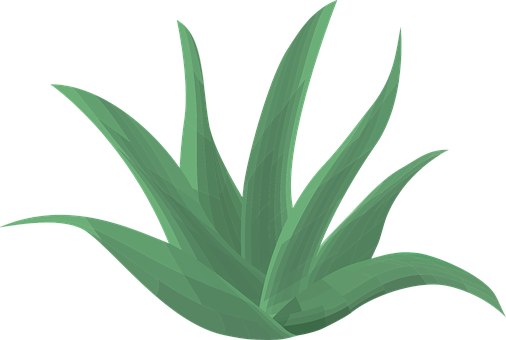 Aloe vera is used in beauty treatments since the time of ancient Egypt. It has essential enzymes that improve hair growth and also improves hair texture. Sometimes dead skin cells at scalp may clog the pores and cause hair fall or retarded hair growth. A proteolytic enzyme present in aloe vera helps to remove dead skin cells and excess sebum from the scalp and thus unclogging the pores. This improves hair growth rate. Aloe vera hydrated your hair maintains it in good texture. If you have itchy scalp then aloe vera comes to rescue, aloe vera detoxifies your scalp and helps to remove any sort of itchiness from your scalp. Sometimes skin infections may cause irritation, redness, scaling and itchiness in the scalp, aloe vera helps to cure your skin infections to great extent and also treats redness, scaling, and itchiness caused by skin infection. Aloe vera is a great conditioner, it works equally good for both oily and dry hair types. 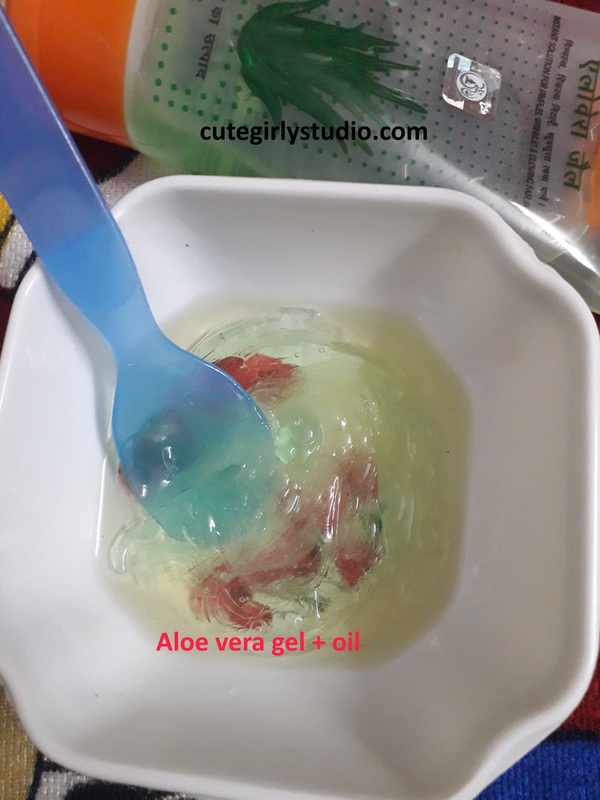 Protein content in aloe vera gel is an excellent treatment for hair fall, it helps to strengthen your hair and also prevents hair fall. If you long for smooth hair then try this mask, since aloe vera and castor oil provide smooth and healthy hair when used in combination. Aloe vera maintains PH level of the scalp and helps to improve hair growth. If you want a single essential oil for all hair problems, then you must invest in rosemary essential oil. Rosemary essential oil darkens your hair when used regularly. If you have premature graying then rosemary oil will help to darken your hair. Rosemary essential oil strengthens hair follicles and thereby reduces hair fall. It also increases blood circulation and stimulates the absorption of oxygen from blood which in turns helps in stimulating hair growth. It evens grows hair in bald patches if uses regularly. This essential oil also helps with treating dandruff. So it is an all in one solution for your hair problems. 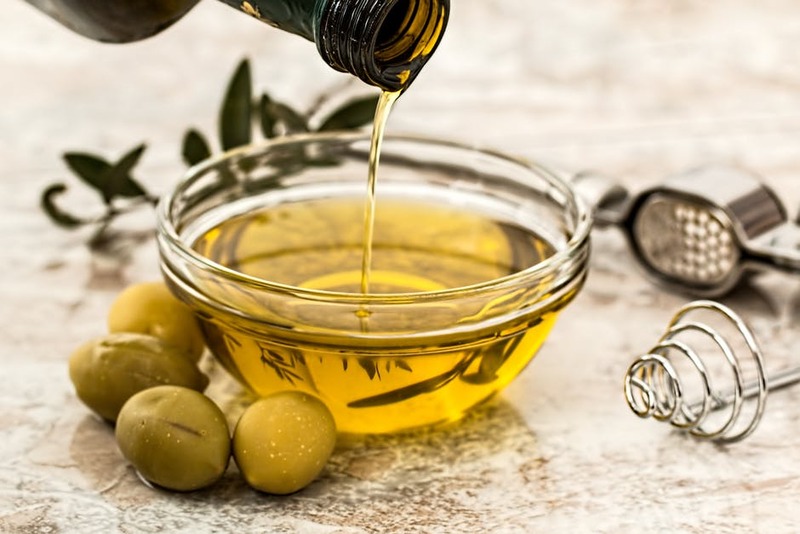 Olive oil is widely used ingredient in the beauty industry. It is used in zillion ways to have beautiful, healthy skin and hair. When used in combination with castor oil and aloe vera then you are going to have good hair days forever. Olive oil helps to grow your hair stronger, which means it prevents further hair breakage and hair fall. Olive oil induces faster hair growth. It helps to remove dandruff from your scalp. Since all these ingredients help to remove dandruff you can have healthy scalp which in turn gives accelerated hair growth. Olive oil helps to tame unmanageable hair. Olive oil softens your hair. Take a clean bowl. Add 5 spoons of castor oil and 3 spoons of olive oil to this. Mix them well until they are evenly mixed. Now add 5 to 6 spoons of aloe vera gel to this. Mix them well and you will obtain smooth serum like consistency. Now add essential oil if you are using it. Mix them well. Apply this mixture all over your scalp and hair ends and braid your hair. Now go to sleep and leave it overnight. Next day wash your hair with regular shampoo and follow it with conditioner. Air dry your hair. Post wash you can feel that your hair is soft and smooth. It not only conditions your hair but also promotes faster hair growth. Follow this twice a week and you will notice a change in 1 month for sure. 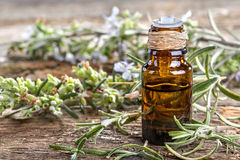 Rosemary oil – You may use any brand that you trust. I use good vibes. I have suggested the brand names just to help you guys to choose oils. I have suggested these oil brands only after using on my hair. I will try to update this post with step by step pictures as soon as possible. 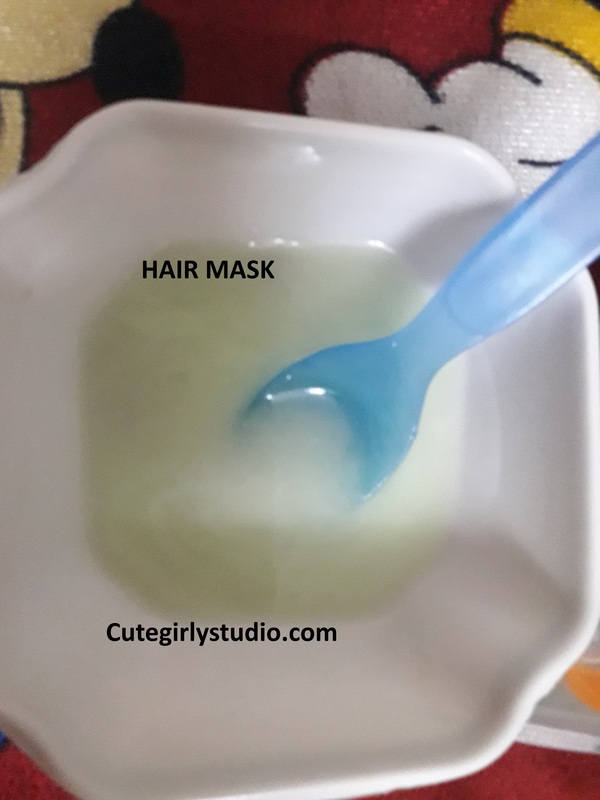 Do try this hair mask and let me know your result. Subscribe to my blog for more updates.